Hey, guys! 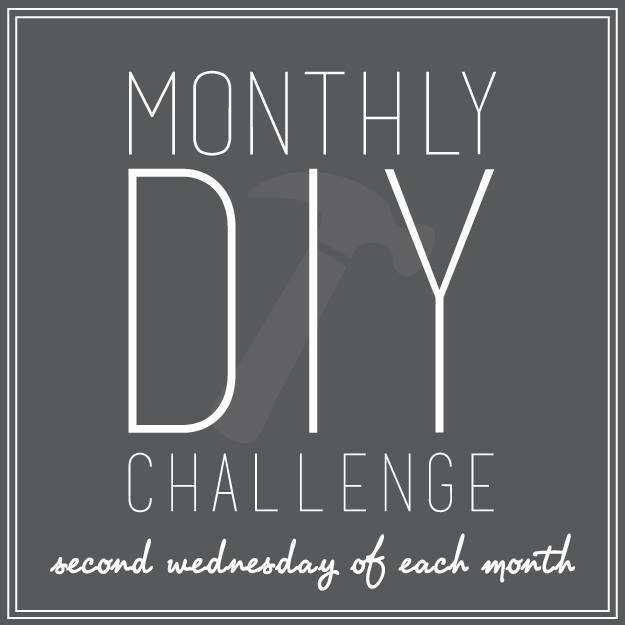 It's the second Wednesday of the month, so you know what that means... time for the Monthly DIY Challenge! This is seriously one of my favorite parts of having this blog. I absolutely love seeing how several different people can take one object or theme and come up with totally different unique and creative ideas! It's incredible! I wanted something simplistic and somewhat rustic. 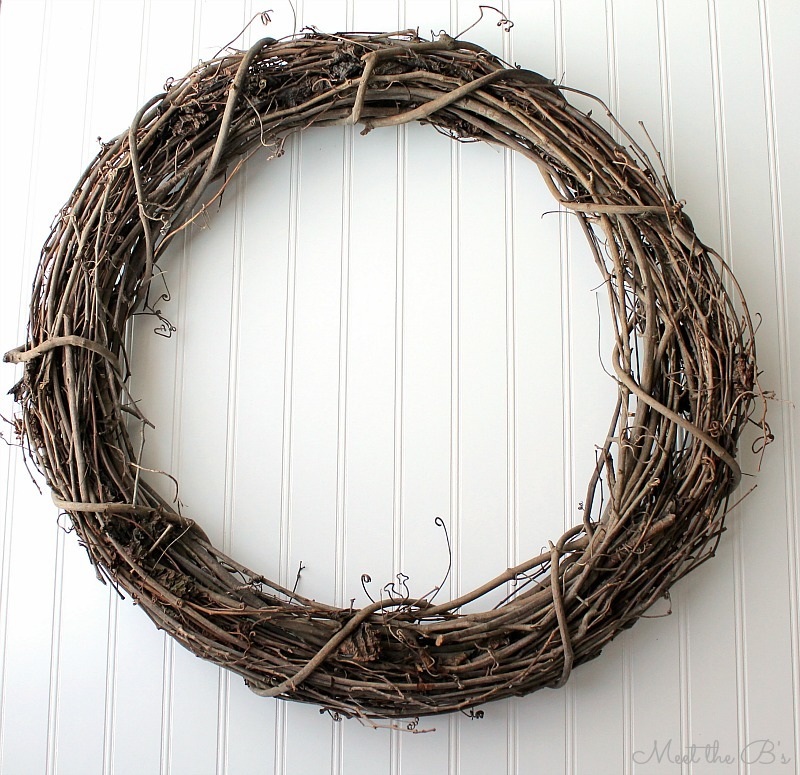 I chose to go with a grapevine wreath as my starting point. I also found these beautiful wintery floral stems. 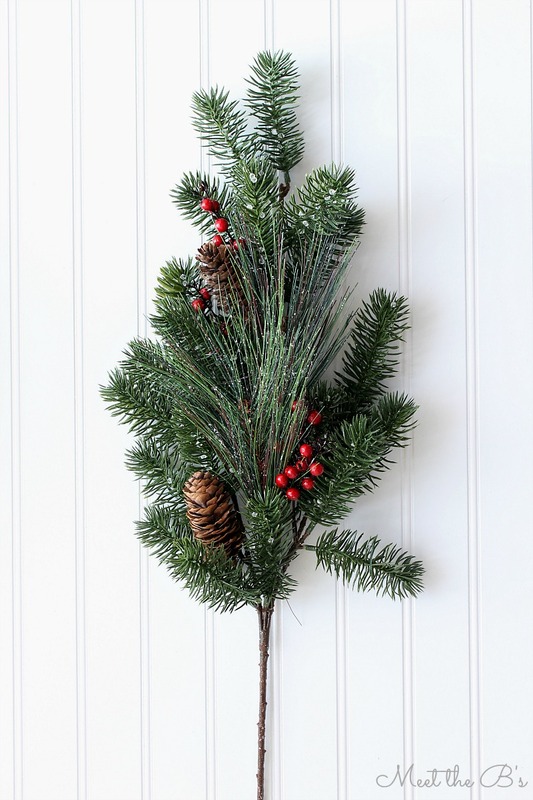 They include some Christmas tree stems, pine needles, and red berries. I cut the long part of the stem off using my husband's Leatherman Rebar multi-tool*. It seriously comes in handy for so many things!!! He got it as a gift from his best friend a couple of years ago. 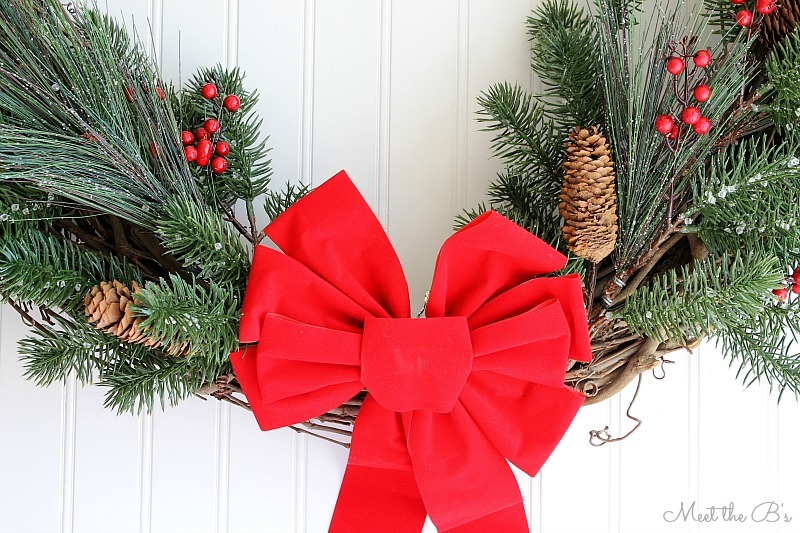 I attached the stems onto the wreath using green floral wire. I threaded the wire through the grapevine branches, twisted the wires together, and then looped back through the grapevines branches and twisted again. I cut off any excess wire using the multi-tool. 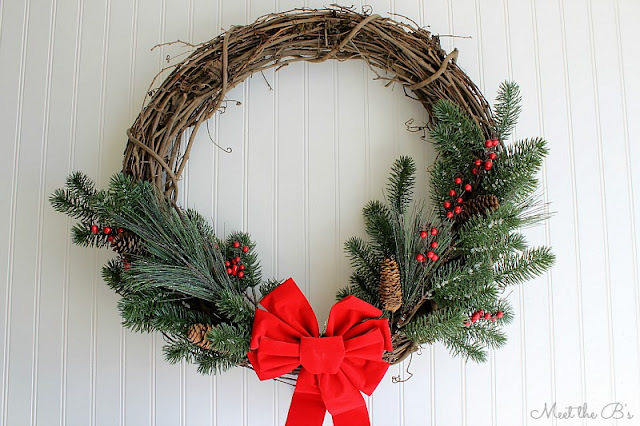 I attached the branches towards the bottom on the right and left sides of the wreath leaving a space in the middle. Last, I attached the velvet bow. The bow included a twist tie on the back of it. It's not very sturdy though, so I anticipate having to add some floral wire to the bow at some point. And that's it! It was seriously so easy to make! I'm so glad we finally have something festive for our front door! Want more wreath ideas? Check out my friends' ideas below! 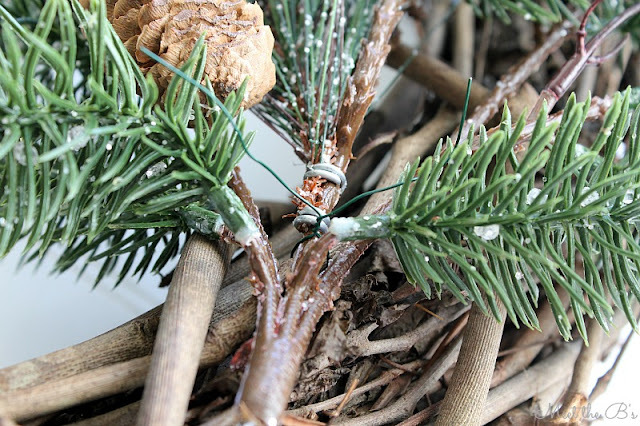 Want to learn more about our Monthly DIY Challenge and see prior projects? Click the logo below! 30 minutes?! Amazing! It's so pretty! Ummm....so can you come make one of these for my front door?! 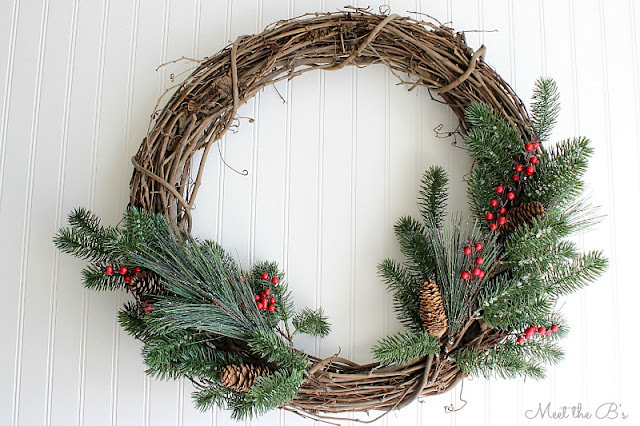 This is exactly what I've wanted... :) You've inspired me to branch out in my wreath making...! 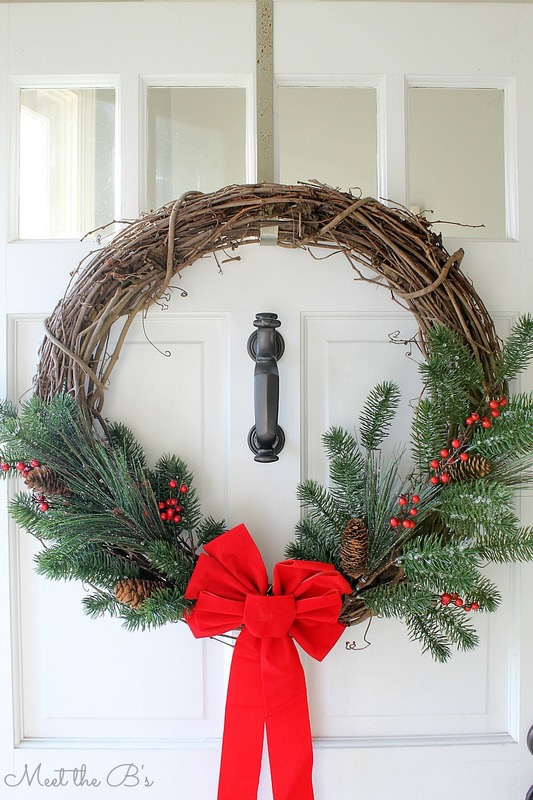 Hooray for a pretty front door at Christmas! Great project; especially at 30 minutes. Hope you and baby are well! It's gorgeous and I just love the greenery you chose! This is such a beautiful Christmas wreath!! I just love Christmas greenery so much on wreaths! 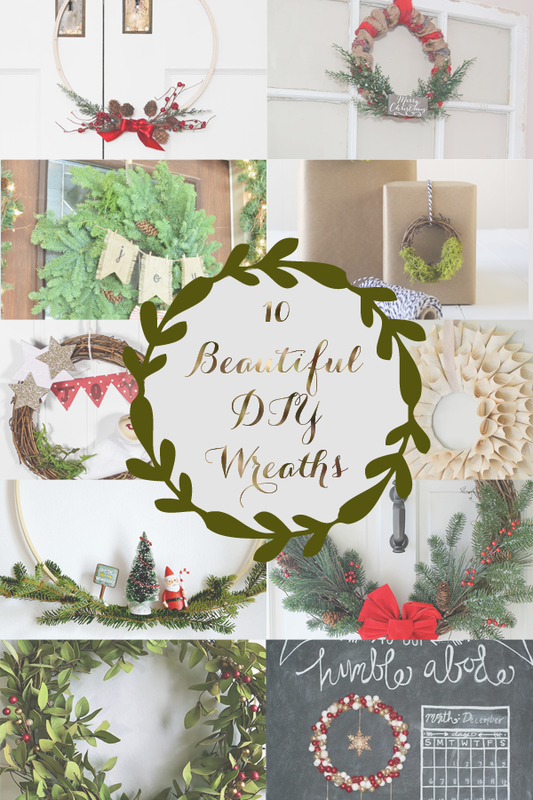 Now Christmas is just around the corner, these simple wreath designs are very handy and easy to create. These designs will serve as as inspirations to students from http://www.urgentessaywriting.com/research-paper-writing-service, who are currently planning to design their classroom.